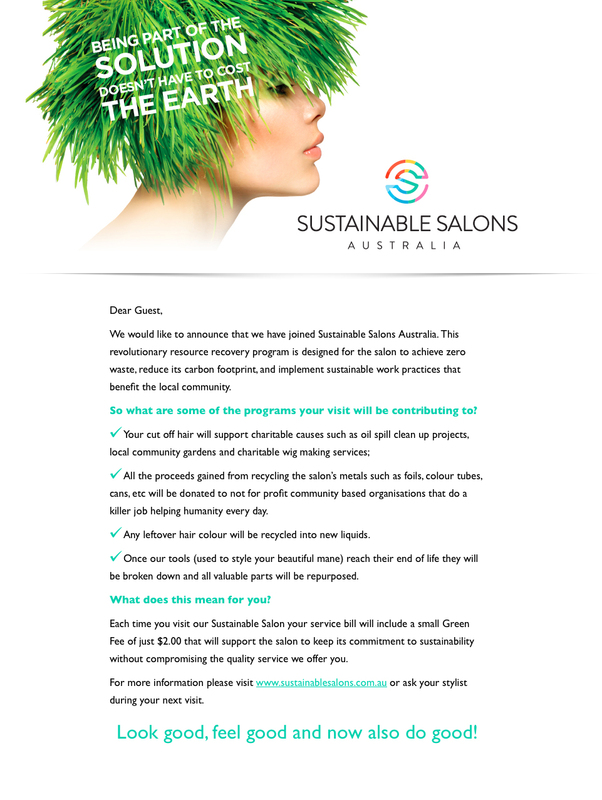 Eros Hair Lounge is extremely proud to be an AVEDA EXCLUSIVE salon located in North Melbourne. 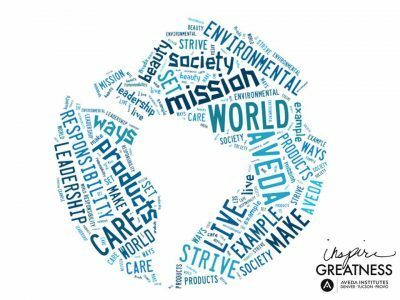 The AVEDA brand perfectly aligns with what Eros Hair Lounge wants to be known for and the team at Eros strive to live by the AVEDA mission. Originally from country Victoria, Emily moved to Melbourne to pursue a career in hairdressing. Emily spent the next 10 years learning and developing her skills and creative passions in several of Kensington’s finest salons. Emily eventually took a salon partnership in the western suburbs, during those 4 years Emily built on her vast experience and business management skills, however she longed for the inner city vibe. Emily was ready and North Melbourne beckoned, in February 2018 Emily took a bold move and purchased the ownership of Eros Hair Lounge North Melbourne. Emily believes successful stylists need to constantly update their skills, seminars and hands on training with internationally acclaimed stylists helps her team keep up with emerging trends and techniques. With a passion for colour, Emily has a strong focus on Balayage and Blonde work. Kath is a well-travelled Senior Stylist having attended many international hairdressing classes. Kath has previously owned two salons in her home state of Queensland, looking for new adventures Kath travelled to Melbourne and joined the Eros Hair Lounge team in 2017. Hairdressing since 1989, Kath has an amazing passion for hair and the industry. Kath specialises in foiling, baby lights and bob haircuts.